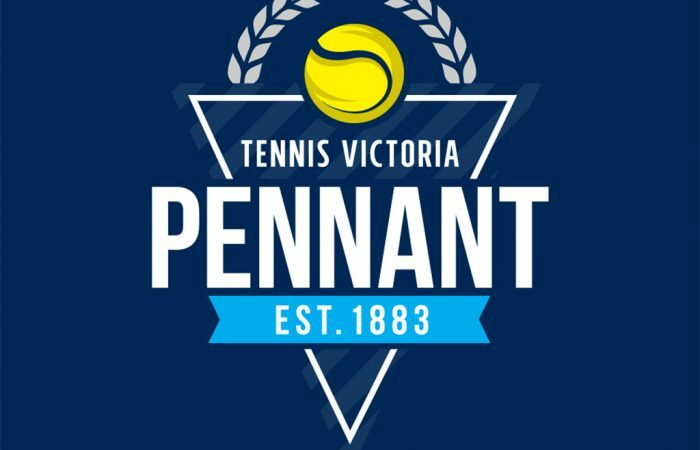 Tennis Victoria’s Pennant competition is the largest inter-club competition in the country with 500 teams registered for the 2015 season. 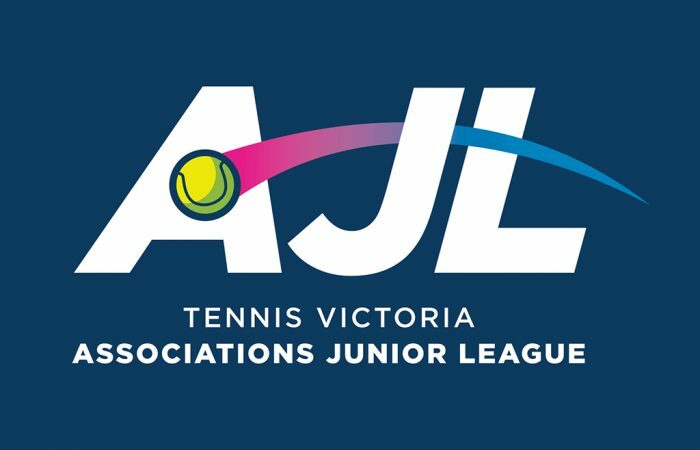 Tennis Victoria’s flagship junior competition, Associations Junior League, is a team based competition that allows players to represent their local metropolitan and regional associations in 10/u – 18/u age groups. 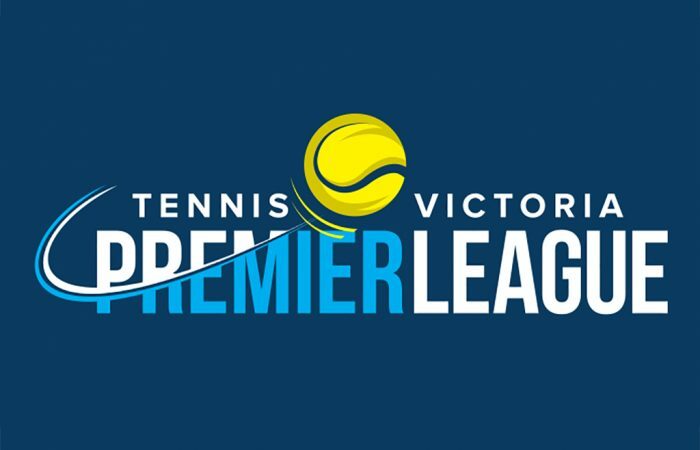 The Tennis Victoria Premier League is the top level of competition for Victorian clubs. 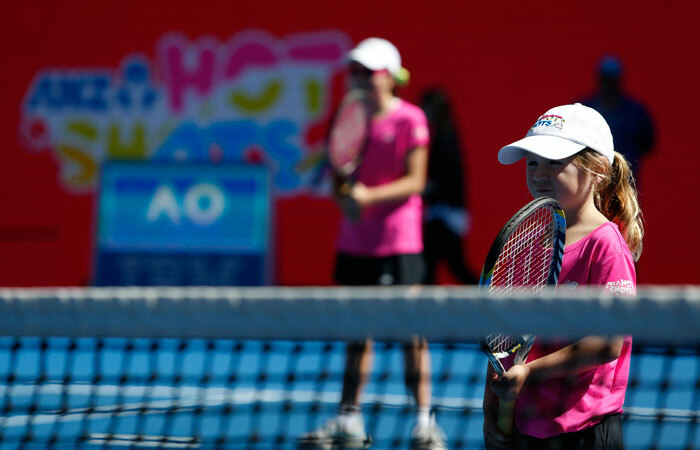 ANZ Tennis Hots Shots Match Play is an exciting junior competition delivered by tennis clubs, centres and associations. 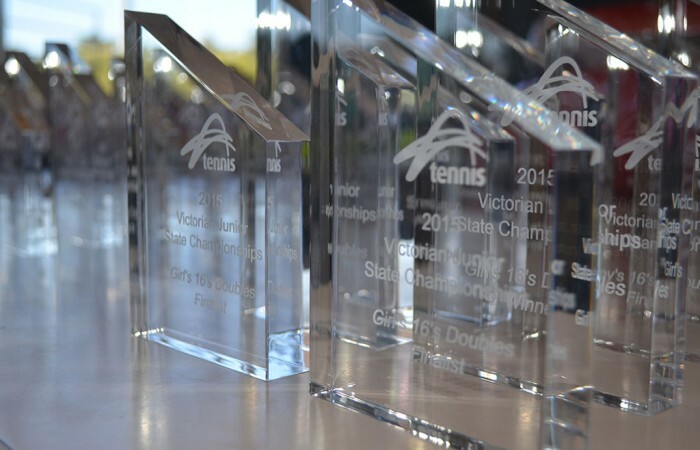 FAST4 Tennis Competitions are designed for the time poor, social player who can’t commit to a long season of tennis.